Welcome to a new school year at Anglesey Primary School. We have lots of exciting things planned for Year 6 this year. Keep visiting this page to find out more! 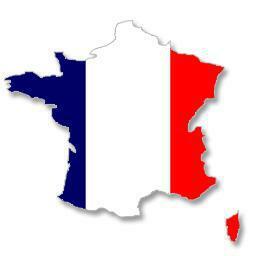 We are very thrilled to announce that Anglesey Primary school and Lozells Primary school are organising a joint trip to Paris for some of our Year 6 children. This trip is due to take place after the SATs in the summer term. 15 children have been selected to join children from Lozells Primary school on this exciting trip. Children will have the opportunity to see all the famous landmarks in Paris whilst taking a cruise on the River Seine. The children will also have a fun-filled day at Disneyland, where they will meet the characters and get to go on the rides. 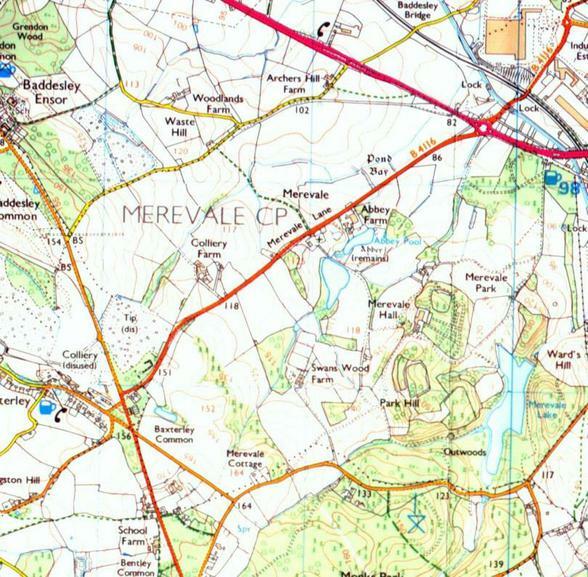 This term all children in Year 6 will be visiting Merevale, near Atherstone. This field study is part of their Geography topic, Land Use and Settlement. Look out for photographs of the trip on this page next half term! It is very important that children in Year 6 complete all homework that the teacher sets. Often, homework is set to support the following lesson so it is vital that children bring completed homework back on the correct day. Reading for at least 15 minutes every day, preferably to an adult - we would be very grateful if the adult could write a comment in the child’s reading journal and sign to confirm the child has read for the specified amount of time on that day. Learning spelling words – all children have been given a list of words that Year 6 children are expected to know how to spell. Times tables - children in Year 6 should have good mental recall of all the times tables to 12 x 12. Children who already know their times tables should learn the associated division facts and begin to multiply decimal numbers. Seen dictation - every fortnight children will be given a paragraph (2-5 sentences) to memorise. The aim is for children to learn the key spellings in the paragraph. They will be tested on these in class. We appreciate the support of parents/carers in helping children to complete homework on time. In early November, Year 6 went on a geographical field trip to the small village of Atherstone to see how land use has changed over history. While we were there, we saw many fascinating things such as a supermarket distribution centre and a recycling facility called Biogen. 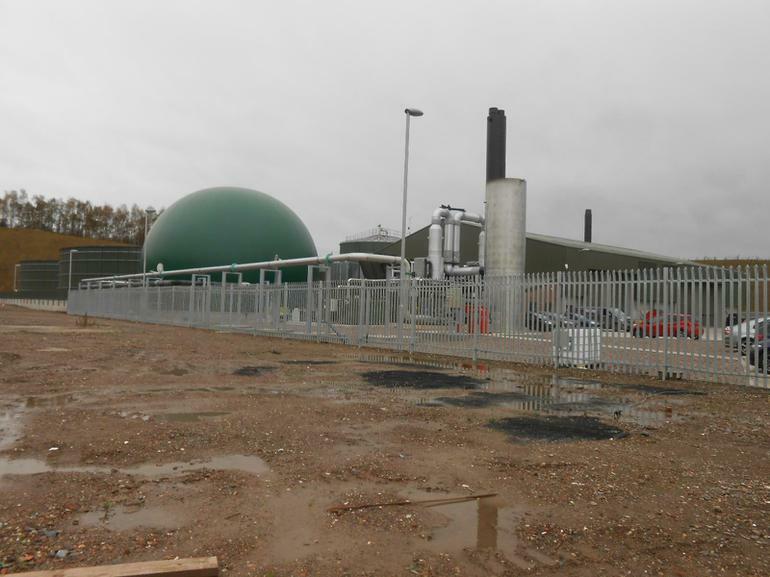 When we arrived in Atherstone, we first looked at the distribution centre and discussed what went on inside. 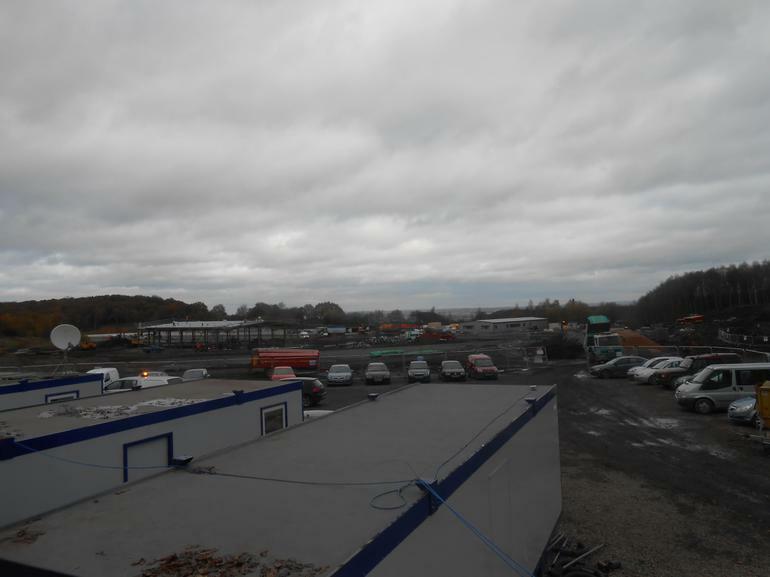 We were also on the lookout for lorries going to the centre so we could work out just how busy it was. There were lorries arriving from as far away as Ukraine! We then travelled to an old mine site to see how the land has changed. In 2007, this area was nothing but an empty field, however now, there is a factory there! This factory is called Biogen and the children learned all about how it recycles different materials and how great recycling is for the environment. After Biogen, we traveled to an area of land that was empty countryside in 2002. When we arrived however, that had changed. We saw a construction site, a gigantic construction site at that! 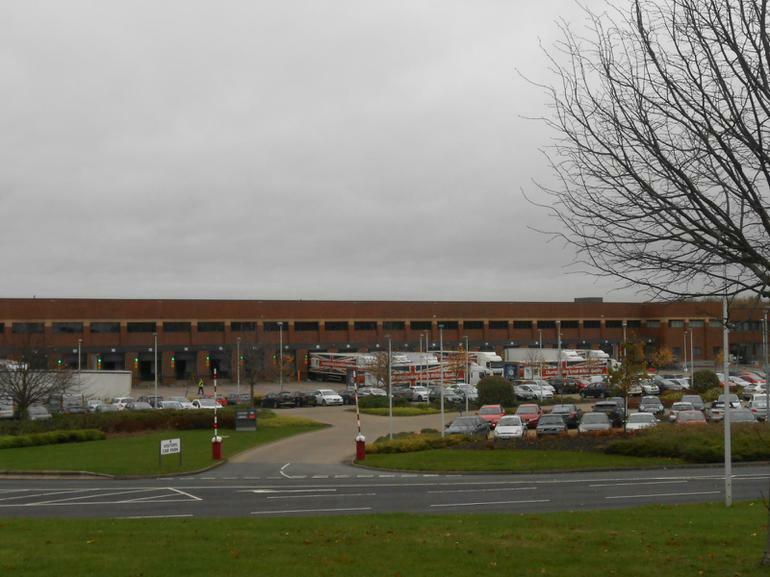 Within this area of land, Jaguar Land Rover are currently building a huge National Distribution Centre. The local residents are not happy about this. We spent some time looking and listening to the site and we could understand why the locals are upset. The noise was deafening! 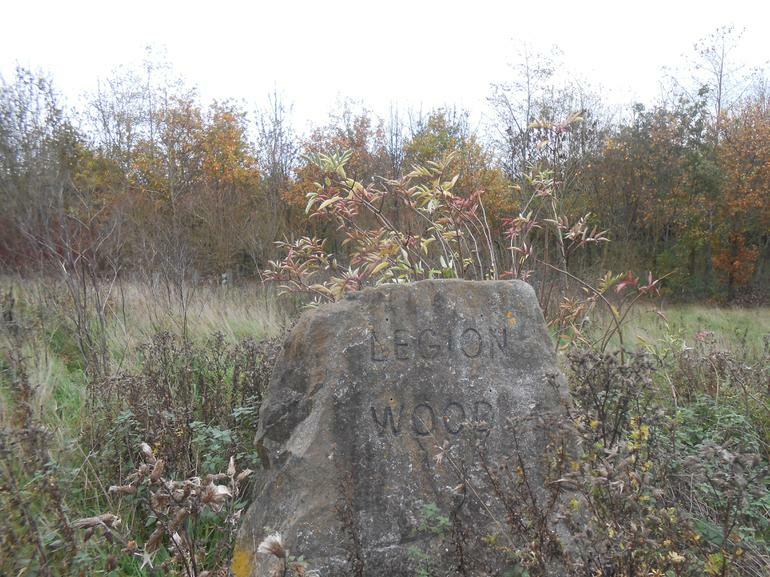 We then walked to Legion Wood. In 1998, this area was an empty field, however, after trees being planted in 1998, there is now an almost fully grown forest! Legion Wood has around 600 trees, each tree representing a soldier from the local area that was killed during the First World War. 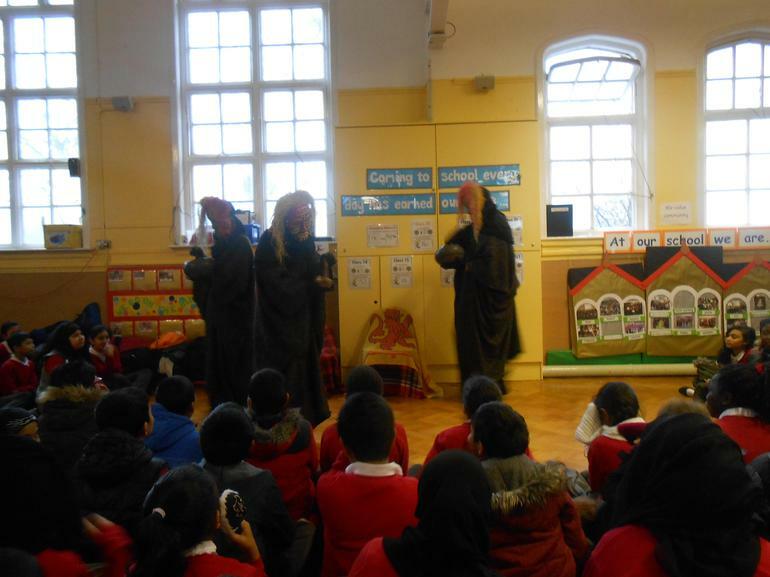 When Macbeth came to school! 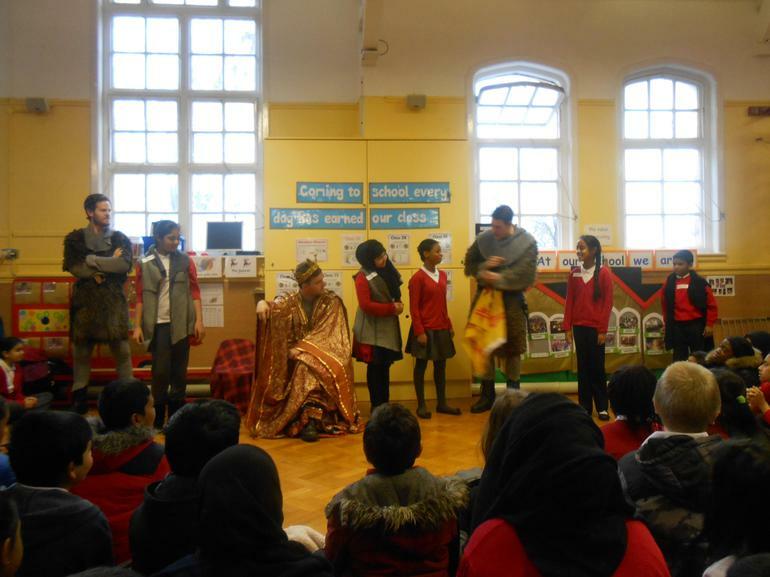 At the end of November, Year 6 was treated to an excellent performance of Macbeth by a group of superb actors and actresses. 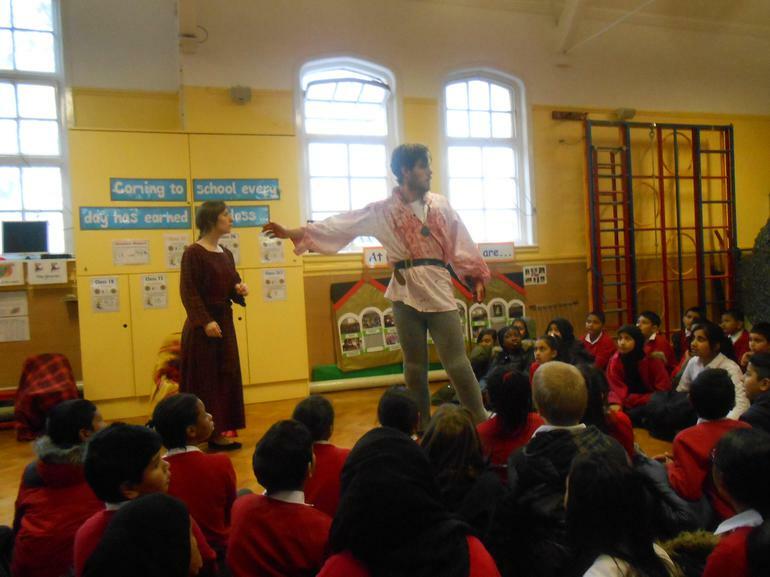 The children had no previous experience of the play written by William Shakespeare. 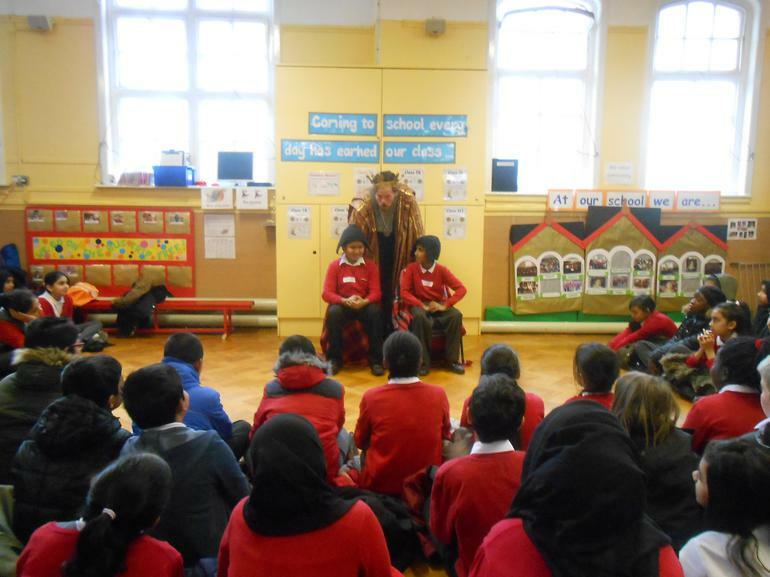 However, after watching the play, the children became Macbeth experts! 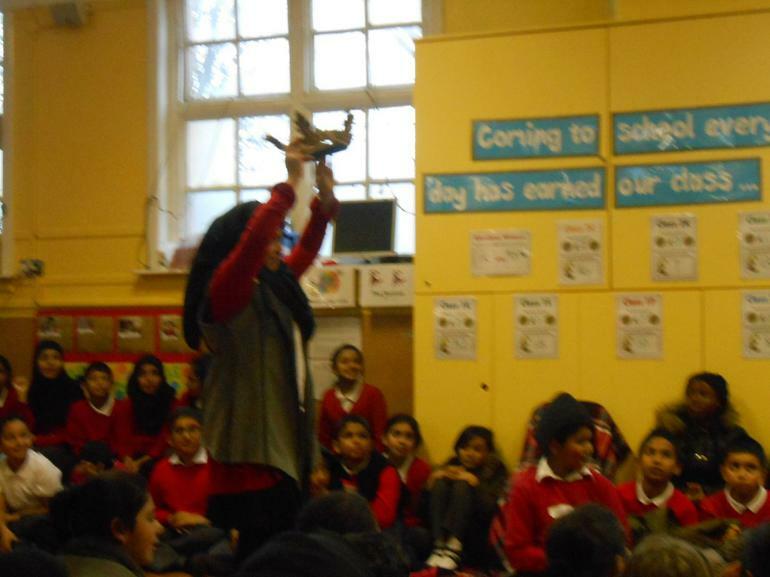 Many of the students took part in the performance, and one of them even became King! All throughout the play the children were involved heavily. 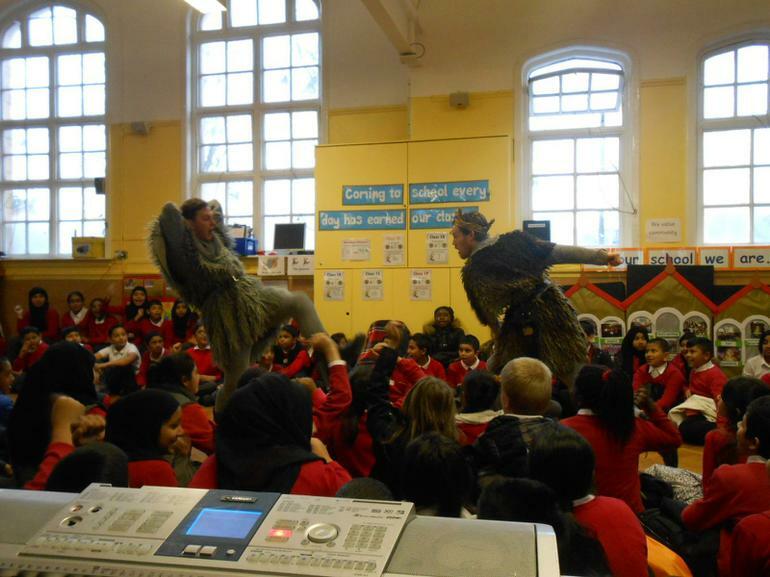 Some children were selected to play a part in the production, while everyone else was responsible for creating the atmosphere by making sounds of the weather and the creatures you would find on a cold, misty heath. The children loved it! A lot was learned about the play, and some excellent memories were created by all. Have a look at some of the photographs taken on the day below.